The team at Apex Shutters wish you and your family a Very Happy & Safe Easter! We are closed all long weekend and will reopen Tuesday 23rd of April. High Quality Window and Door Shutters for both Interior and Exterior. 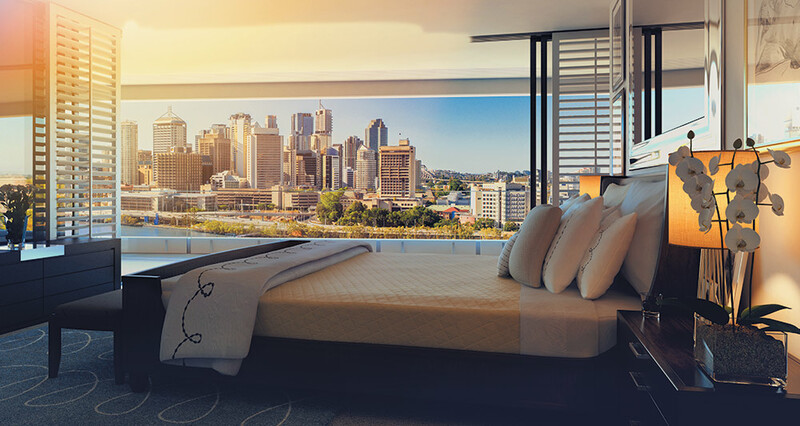 Apex Shutters Gold Coast manufacture quality custom measured Thermalite, Aluminum & Cedar Timber Shutters to suit all types of homes, commercial offices & holiday accommodation resorts. Specializing in manufacturing durable, high quality window shutters, sliding door, multi & bifold door shutters. 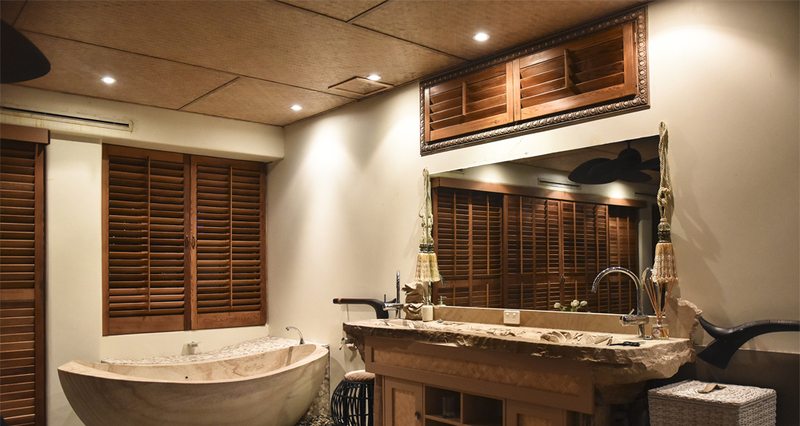 Ideal for Australian tropical weather, we take pride in crafting interior & exterior shutters that provide a luxurious design & style to any room. Timber shutters are excellent in providing a tranquil, tropical atmosphere and style to any home, commercial office or resort accommodation. 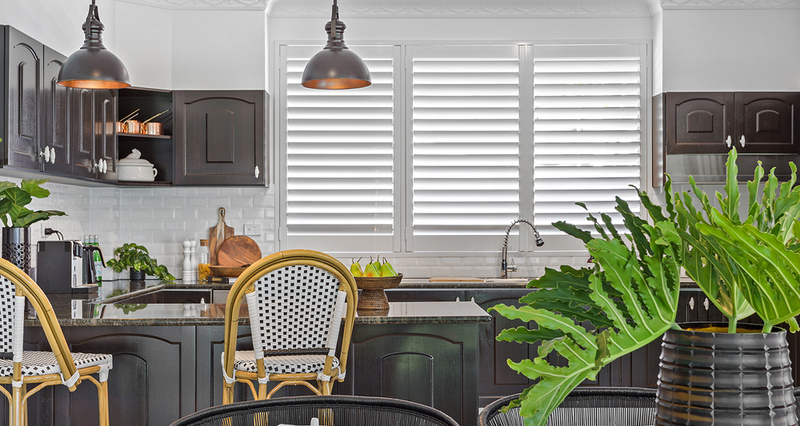 Timber shutters are custom measured and coloured specifically towards the clients needs and desired styling. 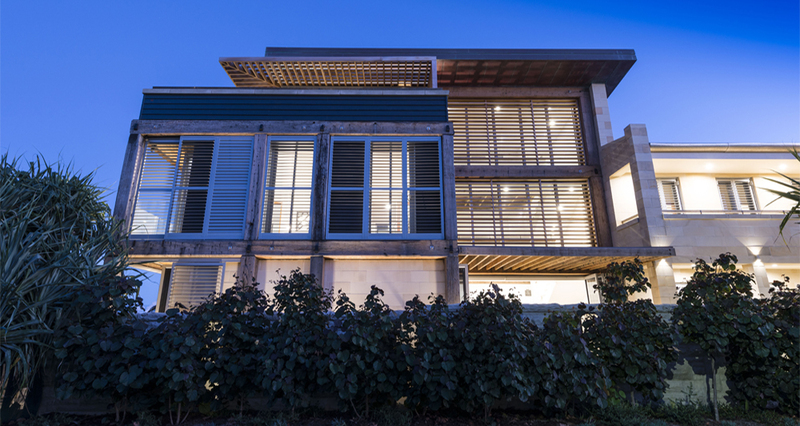 Modern decor for your home, restaurant, office, or resort with Thermalite Shutters. Thermalite Shutters are the best Synthetic Shutters available – they look and feel exactly like wood. Water resistant, more durable than wood or wood composite with warranties available. Built with high quality craftsmanship, Aluminium Shutters are a long term investment for your home or business. Resistant to various weather conditions, aluminium shutters can be installed inside and outside for added security and value to your home. Looking to add value to your dream home, Apex Shutters provide great promotional packages for pre-developed properties. We also partner with home builders, resorts and commercial developers to bring superb tailor made décor design. As locally manufacturers we know the importance of utilizing Australian based suppliers not only for the economy but for people within our local community. We also measure the shutters personally and manufacture the shutters in our Gold Coast factory as opposed to sending the measurements to be made offshore. As a small family business on the Gold Coast, the quality of work that we do is of personal importance. We pride ourselves in the quality of work that we do, and the people that we have done work for. We pride our work from the heart, as our clients pride their homes just the same. Therefore we share common interests in what we want to achieve. We manufacturer and colour your shutters in our Gold Coast Factory. We specifically create shutters specifically to fit and suite the colours of your home and what you desire. We only utilize high quality supplies. Therefore providing our clients with the highest end quality product. ©2019 Apex Window & Door Shutters Gold Coast · Site Map · Digital Business Strategy & Web Design EMD.